WELCOME to the site op apartments Sunic! In our offer we have a couple apartments for rent in the small city Vodice during the summer season. On our site you will be able to find information about our apartments, the reservations, the prices etc. 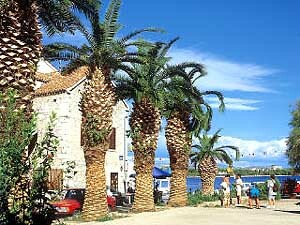 In addition to this there is information about Vodice, Croatia and usefull information for a great holiday in Croatia!